Now here's the news: I'm finally at a weight I'm proud of!!! I'll be sharing more of what my routine looks like in a couple of weeks when I'm ready to do a final reveal and share my actual weight loss results... I'm losing all my extra lbs this summer and I'm so excited about this lifestyle transformation. But for today, I'm going to be real... Right here, right now, I'll share something anyone that has ever tried to lose weight has learned: dieting is tough stuff, especially for a foodie! Sacrificing the ability to freely enjoy some of my favorite foods has been a bit painful at times, but I know supplying my body with foods that make it feel better in the long run is so much more important! Whether you're the type that loves a big ol' piece of chocolate cake, a nice, smooth peanut butter milk shake, or a slice of berry topped cheesecake, I can totally relate... Food cravings are a real thing and when you are trying to reach a weight loss goal, giving into these cravings just isn't an option, until now. 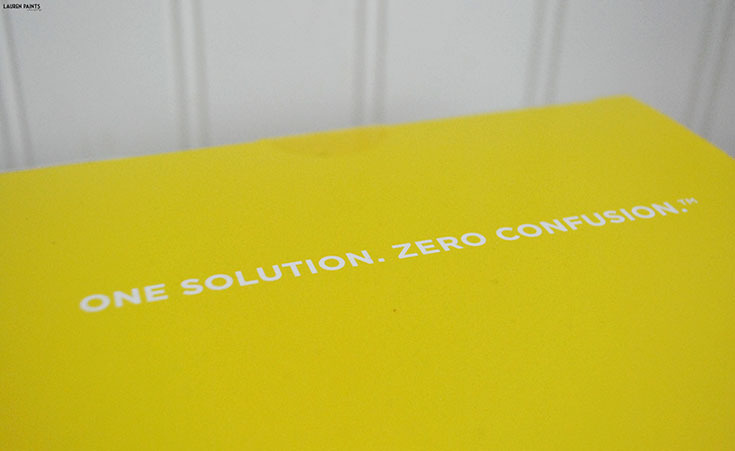 I've found the solution, with zero confusion. 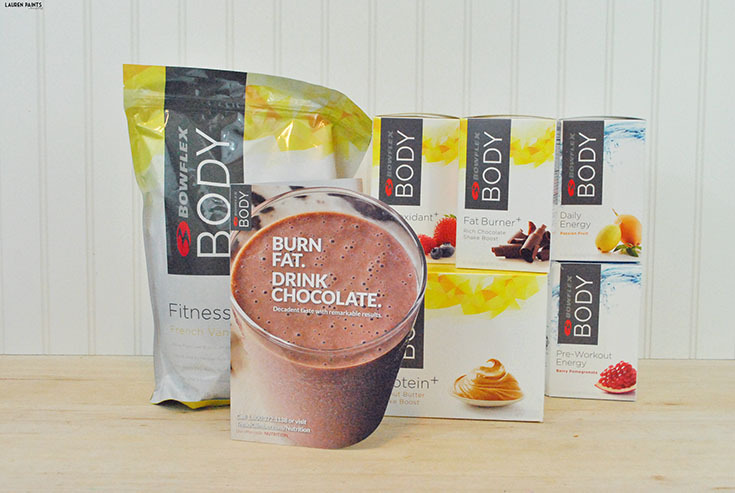 Bowflex Body is the answer to your chocolate cake, peanut butter milk shake or berry topped cheesecake craving! It's also the answer to keeping your immune system in tip-top shape and your body strong and lean! Even though it's not really a treat, I like to think of Bowflex Body as a "healthy" treat anyways. My new lifestyle calls for healthy treats, things that supply my body with nutrition, instead of eating empty calories. 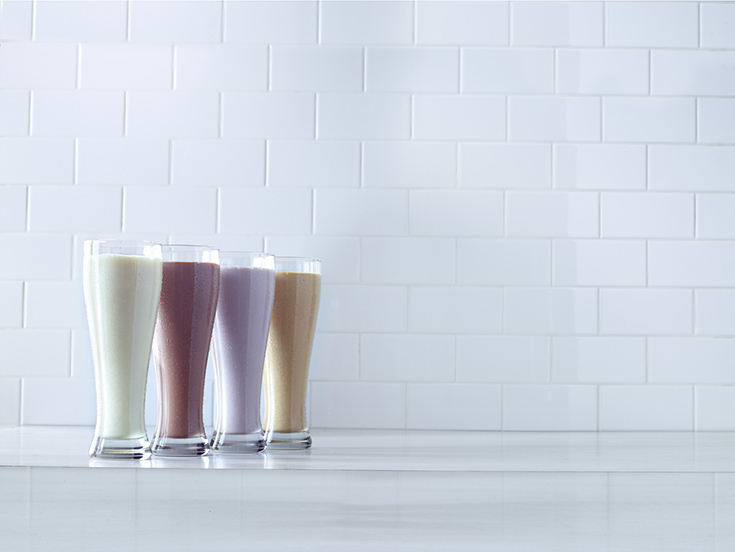 Luckily, I'm loving being able to drink my protein with these delicious boosts! 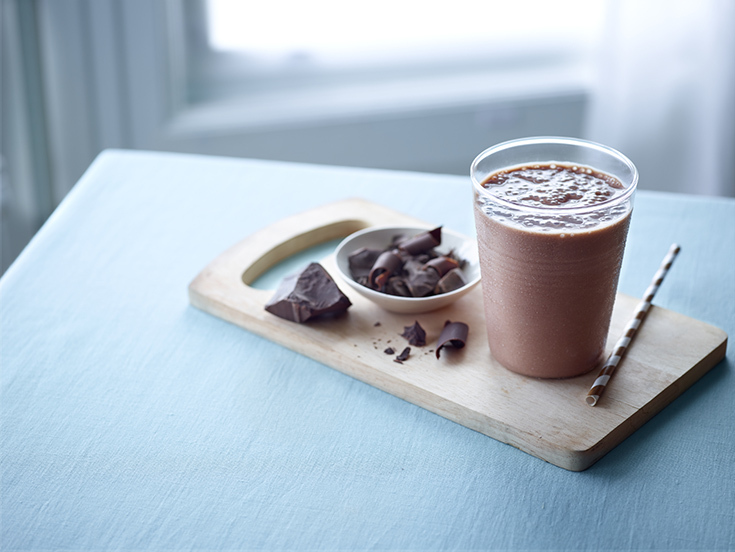 The chocolate boosts help you burn fat, What more could you ask for? Did I mention the peanut butter protein boosts help you build muscle? 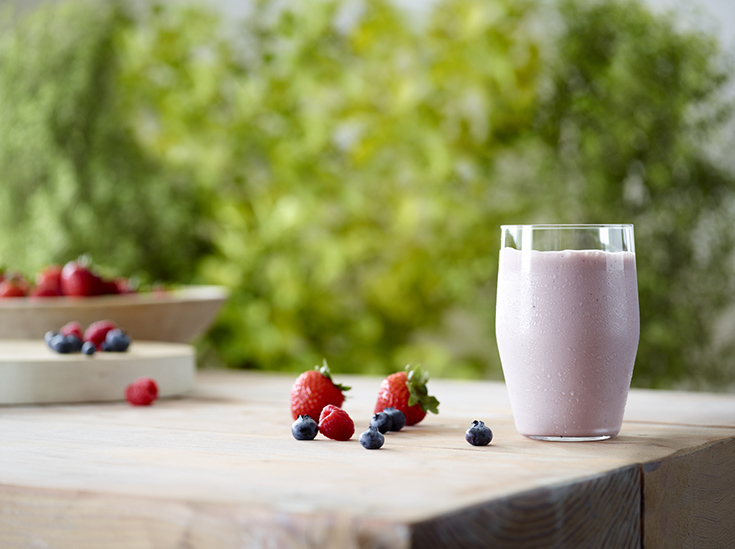 Plus, the mixed berry antioxidant boosts help your body fight free radicals! 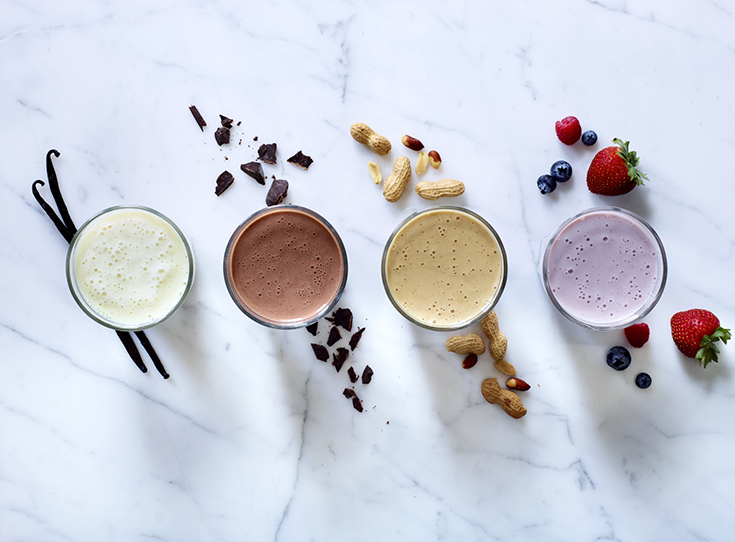 With 15 grams of the highest quality proteins and all of these extra boosts, I never feel guilt when drinking my dessert... it's a fabulous way to indulge without even breaking my diet and so many have seen great results with Bowflex Body! 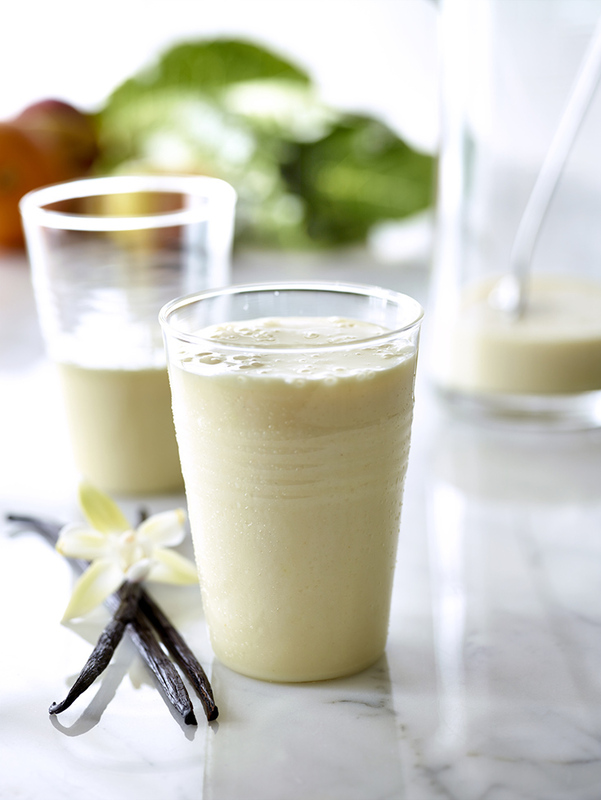 Now, I know you're thinking that it's hard to even fathom drinking the vanilla protein powder plain with all these delicious boosts, but it's so very tasty on it's own and packs a ton of nutrition solo as well! I love the fact that it's gluten-free as well, a huge bonus in our home! 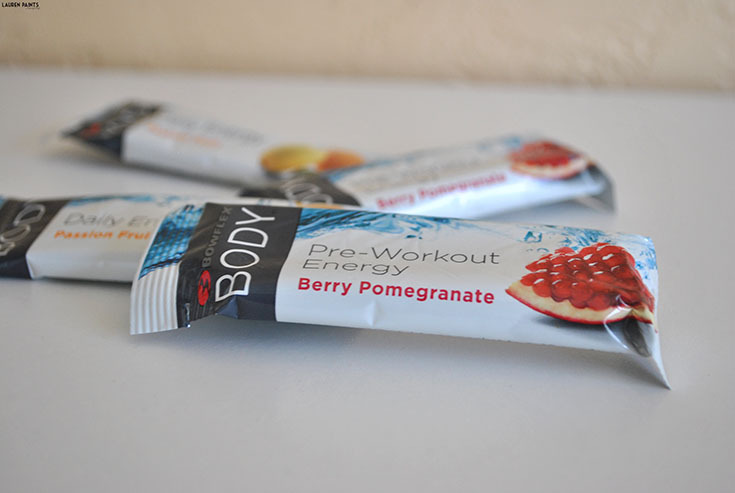 Now, something else I feel I need to mention: I've been drinking Bowflex Body's "Pre-Workout Energy" and "Daily Energy" pretty regularly too! I love tasty flavored water options, so that's enough of a reason to drink these alone... but the "pick-me-up" they offer is out of this world! The pre-workout is perfect before a long session at the gym and daily energy is good for a long, busy day running errands. Both of these energy drinks taste delicious but are good for you, I love that and you will too! Now that I've rambled on about some of my favorite new additions to my weight loss routine, I'm excited to share that they've hooked me up with a sample kit to give away to one lucky reader! 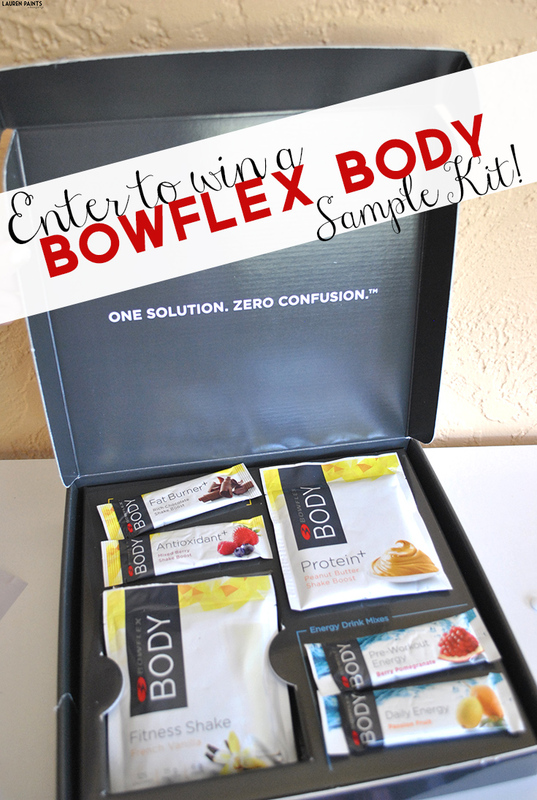 Want to get your hands on some Bowflex Body, or should I say delicious dessert, today? They've supplied me with a discount code for everyone to receive 20% off and free shipping & handling, just enter BOWFLEXSHAKE and rake in the savings on your order! This post is sponsored by FitFluential on behalf of Bowflex Body.